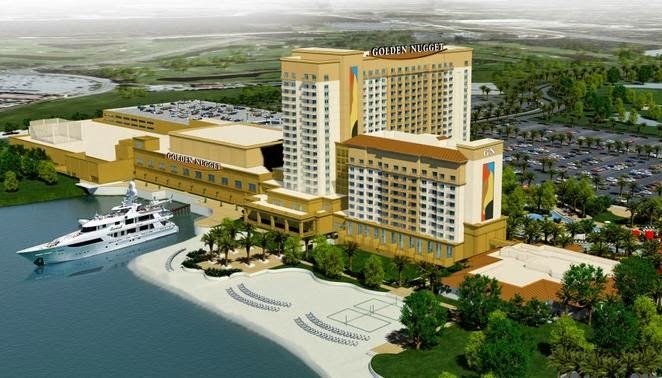 The Golden Nugget Hotel and Casino Lake Charles, Louisiana opened on December 8th of 2014. 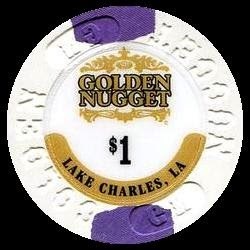 The casino features 70 table games, a poker room and 1,600 slot machines. The 25-story hotel and casino features 740 luxury hotel rooms and suites; an 18-hole championship golf course; an 18,000-square-foot ballroom; 30,000 square feet of meeting space; and a number of Landry’s signature restaurants.